We that in mind we have put together a list of our favourite gift recipes along with some other super fabulous food related gifts that can be matched with something edible or given on their own. Whether they are smeared with butter or a slice of cheese and a dab of quince paste, oat biscuits are a favourite. I like to package oat biscuits with a wedge of blue cheese and one of these Laguiole Cheese Knives from Sabato. 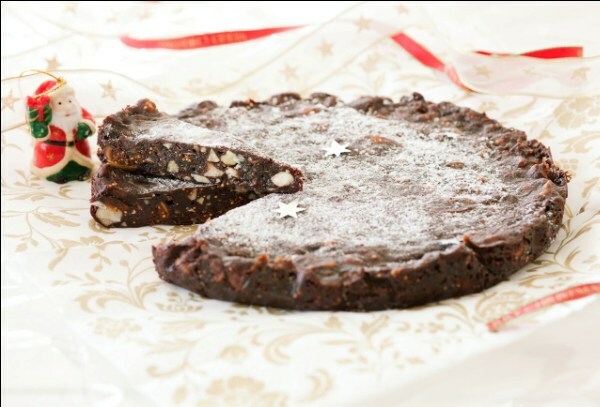 Another favourite with cheese, particularly blue cheese is panforte. 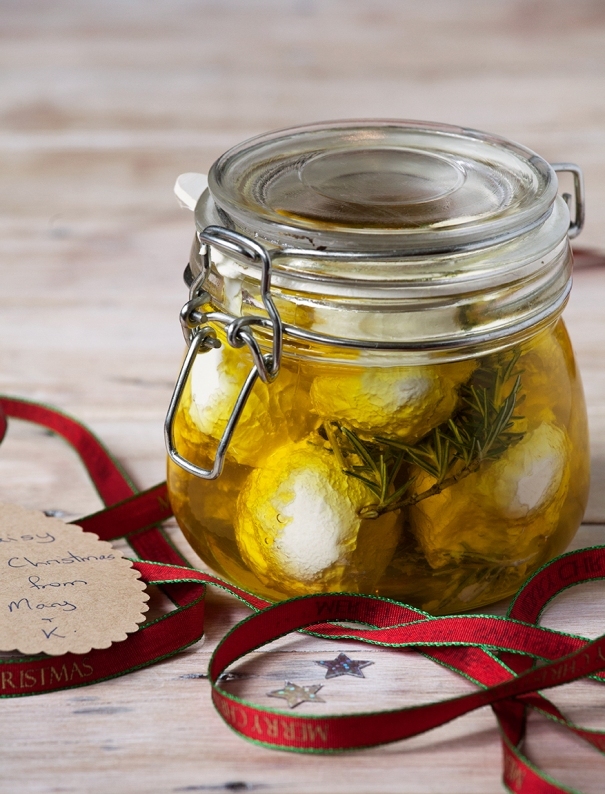 Easy to make and delicious to eat this is such a great gift idea and can be given with a wedge of your favourite blue as well. The flavour combinations are varied, some like a simple plain shortbread, while others add ginger and chocolate, pistachio and lemon or cherry, almond and chocolate, we have plenty of shortbread recipes to keep you happy. Unbaked shortbread can be frozen but once cooked it won’t keep indefinitely due to its high butter content so is best made and given when fresh. For those inclined to make Russian fudge you can pretty much guarantee it is going to be a hit! 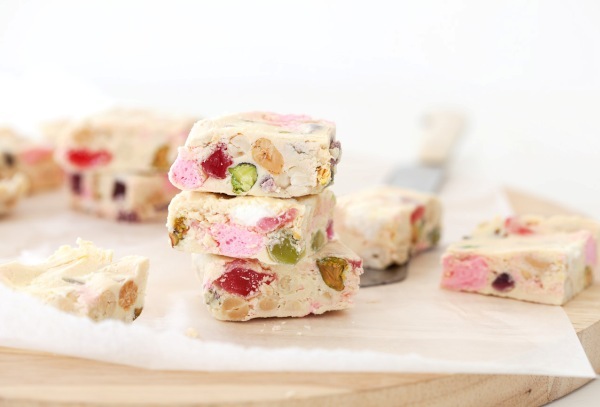 We have two recipes to choose from, The best Russian fudge recipe comes from a cafe renowned for their fudge and Mary’s Russian fudge from a friend of mine who is often asked for her recipe. Sometimes finding the time to make gifts becomes too hard and at times like these it is great to make the quick and easy variations where chocolate just requires melting and mixing such as rocky road. White chocolate rocky road is super sweet and very tasty and milk chocolate rocky road slice is also hugely popular. 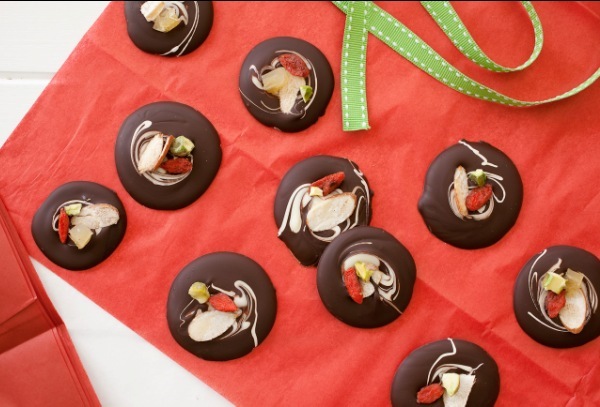 These fruit and nut chocolates are simple to make and look so pretty, don’t you think? 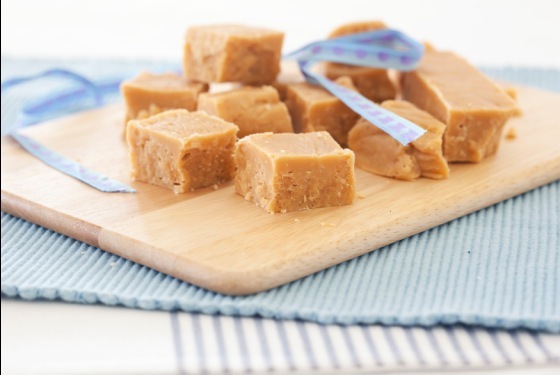 Another simple option is condensed milk fudge where the cooking time is limited and it really is just combining flavours. 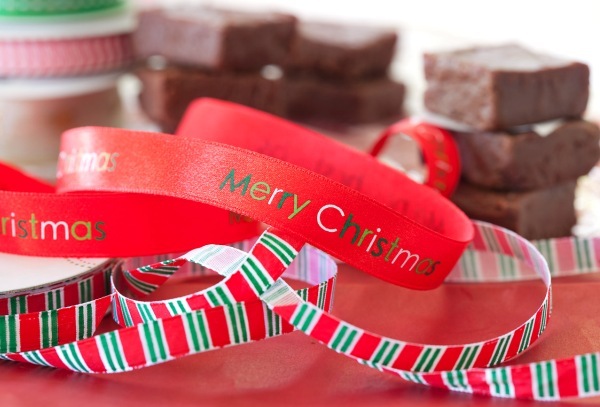 This easy chocolate fudge recipe can have dried fruit or nuts added for flavour and texture. These are varied in style and skill with the crushed biscuit variety at the most basic to creamy flavoured ganache with chocolate coating at the other end of the spectrum. 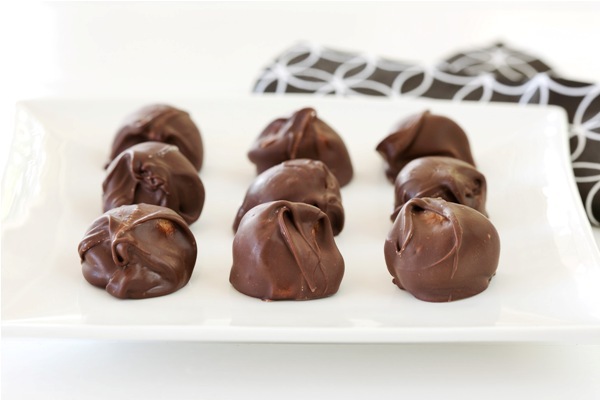 Somewhere in between are these chocolate malt truffles, the combination of malt and chocolate is superb and these are a malt lovers delight. A jar of roasted nuts are handy to have on hand when someone pops in for a drink and you want to put out a bowl of nibbles. 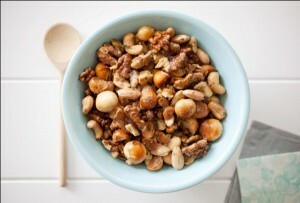 Yes you can of course buy roasted nuts but the combinations made at home can be way more interesting. This spicy nut mix also has crisp fried noodles and rice bubbles making it a bit like bhuja mix. This mix is fairly simply with the addition of chopped rosemary and sea salt and cinnamon candied nuts can be made with whatever nuts you have on hand. These ribbed glass cansiters from Pop Roc Parties are perfect for packaging your nut blend. Dukkah and Labneh go well together or on their own. Labneh (yoghurt cheese) is simple to make and delicious in salads or part of a platter. Dukkah is popular for dipping with bread and olive oil and I also love it on avocado and poached eggs. White Christmas is possibly a little more polarising than many other sweet treats due to the texture of the vegetable shortening (kremelta), however it certainly does have its fans. 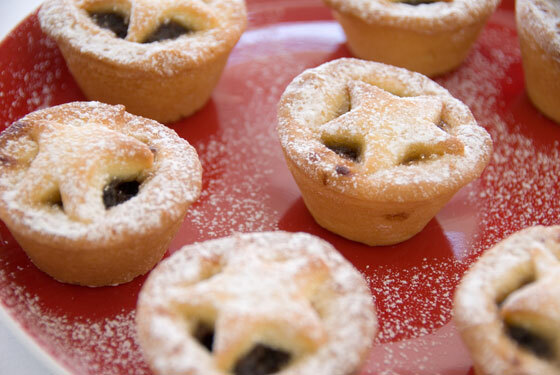 Loved by many at Christmas time, Christmas fruit mince pies are often appreciated as a gift and not something everyone likes to make themselves. We have a friend who is extremely difficult to buy for – I think we all have one of those. 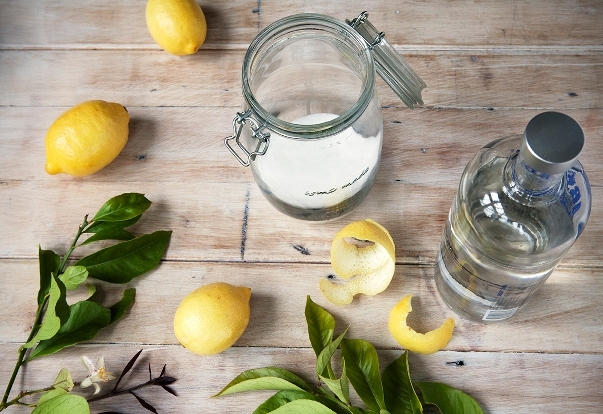 However, I have discovered that he has a penchant for limoncello so that is what I am making him. It will be well and truly ready for Christmas for him to enjoy while he relaxes on his boat over summer. 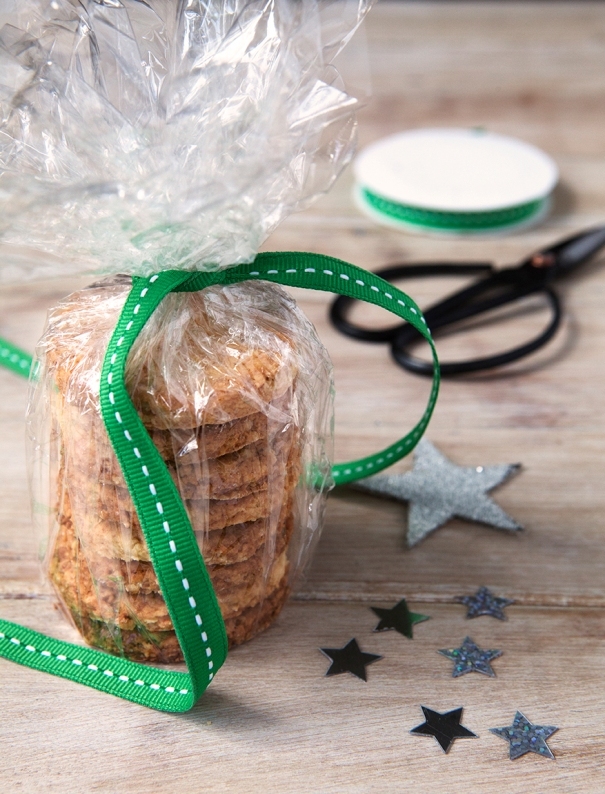 What are some of your favourite edible gifts to give and also to receive? I’ve been doing chutneys and sauces for the last couple of years – maybe several, or maybe a chutney with a cheese and packet of home made crackers. In fact I bought a pasta maker, thinking it would be ideal for rolling the cracker dough, but to date haven’t been able to make it work!!! Lets see if we can get as many ideas as possible for edible gifts. Janet I was speaking to someone who uses her pasta machine to roll out her lavoche dough. Such a good idea! I thought so too, but it’s harder than it sounds. Will have to keep trying, as I’m usually in a rush and give up. Added to the problem is that I’ve never used it for pasta, so really have no idea of the texture required. I love the savoury ideas – thanks! All my friends are on diets this year, so sugary stuff is out – probably my fault due to the ginger and chocolate shortbread I gave them last year:). 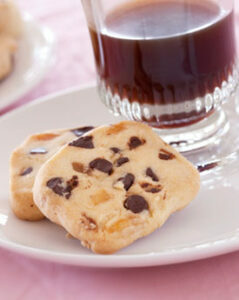 Thank you for all the lovely ideas, but you haven’t given us the recipe for the chocolate circles in your photo. It looks like a great idea, but I am not sure what is it in. Can we have it please? I have an amazing chilli jam recipe that we make for gifts every year, problem is, there is never enough! It’s amazing with ham and any cold meats and esp delish with cheese. Also love Petite Kitchen’s dark chocolate almond clusters, seriously good and only take 5 mins and her Maple, Rosemary salted roasted nuts. Very moreish indeed. Thanks for the recipes and suggestions. My standby home-made gift usually includes a range of shortbreads with different additives for variety. I usually use Lavender, cumin seeds or cinnamon. Like an earlier poster, I’d love to know that the circular chocolate items are. It looks like dark and milk chocolate melted with some things added to it.